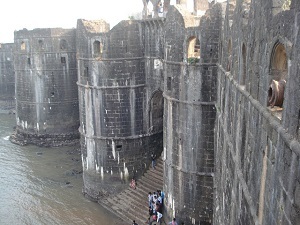 Shivaji Maharaj made six unsuccessful attempts to conquer this fort. Later Sambhaji Raje and even the Peshwas tried to conquer Mehroob, but in vain. The fort Janjira, thus remained unconquered and labeled as impregnable. 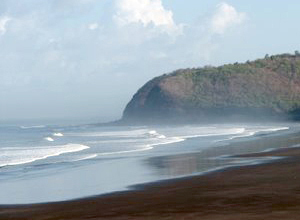 Murud is more popular today as a picturesque beach resort. One can spend time here gleefully lapping amidst the waves and the lush coconut and palm trees, not forgetting the tranquility of the setting sun. 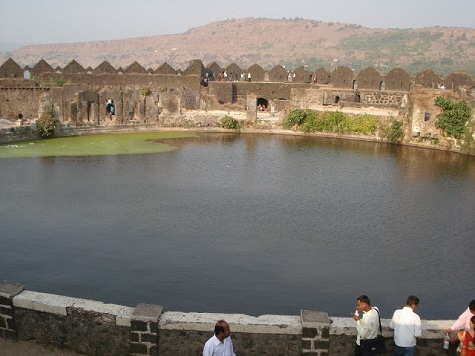 Padmadurg - a fort built by Shivaji Maharaj is to north -west of Janjira. 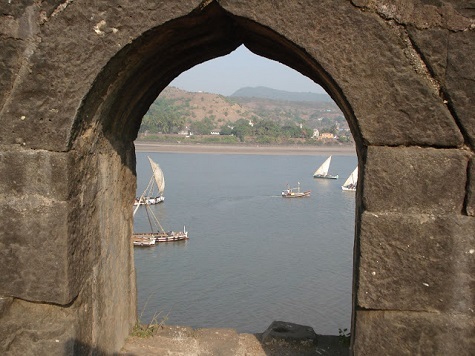 Though not as big as Janjira, still Padmadurga is also a sea fort that can be visited and enjoyed. Murud / Janjira is thus standing proudly ready to accept challenges even today. It is the land of Peshwas. It's the birthplace of Peshwa Balaji Vishwanath was the founder of the Peshwa dynasty. The temple in the town - Shri Laxminarayan Temple - is the main temple of Peshwas. The idol in the temple is quite old and said to be of Hoyasal style. There stands house of the Peshwas narrating the story of their royal existence, which was built by Third Peshwa (Balaji Bajirao) in 1750. Harihareshwar is considered one of the holiest places in India.It is called the Kashi of South India because of a Shivling. The town is surrounded by four hills named after Lords Harihareshwar, Harshinachal, Bramhadri and Pushpadri. 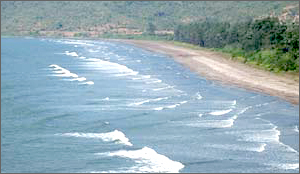 The river Savitri enters the sea from the town of Harihareshwar. Towards the north is the temple of Harihareshwar, said to have been blessed by Lord Vishnu, hence Harihareshwar is often referred to as Devghar or house of God. The temple was re-constructed by First Bajirao Peshawa in 1723.